I am a huge fan of peanut butter. But I don't eat it very much because of the calorie content. I know, I know. The problem with my love of peanut butter and the calorie content is that I lack the shut off valve with that stuff. Then pair it with dark chocolate and you may as well as just hand me a spoon and the jar and walk away. Fast! 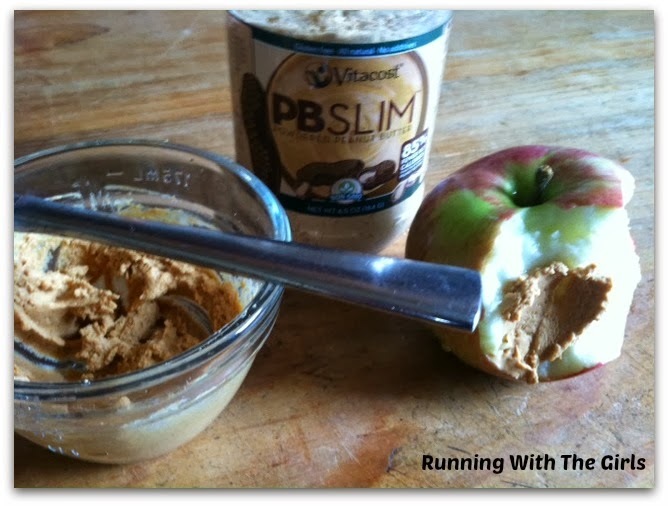 To say I'm excited by Vitacost's PBSlim Powdered Peanut Butter would be an understatement. The first thing I noticed is this. Some other awesome facts about PBSlim. I immediately got to work trying out my new PBSlim. Some people slice their apples. That took far too much time for me. I just put globs of PB Slim on my apple and it tasted delicious! Blend, pour into favorite cup, drink and enjoy. 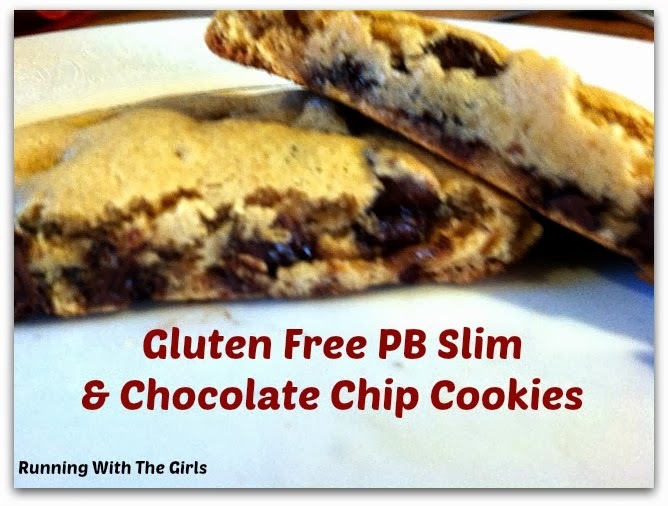 Then to finish it all up, I experimented with some Gluten Free PB & Chocolate Chip cookies. We're attempting to be a reduced gluten family, so I wanted to experiment with some gluten free cookies. Verdict? YUM! Mix the first 7 ingredients well, then add in the chocolate chips. Scoop onto baking pan and put in oven for 10-12 minutes. Disclaimer. 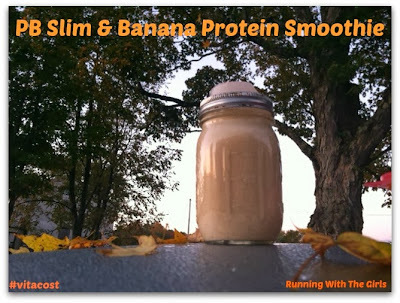 I was provided a jar of Vitacost's PB Slim for the purpose of a review. 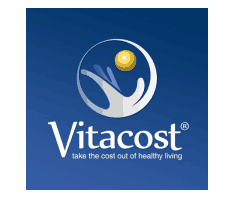 I was not compensated in any other way and was not required to give a positive review. As always, all opinions expressed on my blog are 100% my own. I checked the website and it looks like there are no artificial sweeteners. Is this what you found? If so, this would be awesome for me. Thanks for sharing. definitely no artificial sweeteners!!! And a great price too!!! Argh! Wish this was available in Canada! I wish someone would send me some! That makes me mad! Wish they'd ship to Canada!